Come and join us for a day walking in the South Downs. 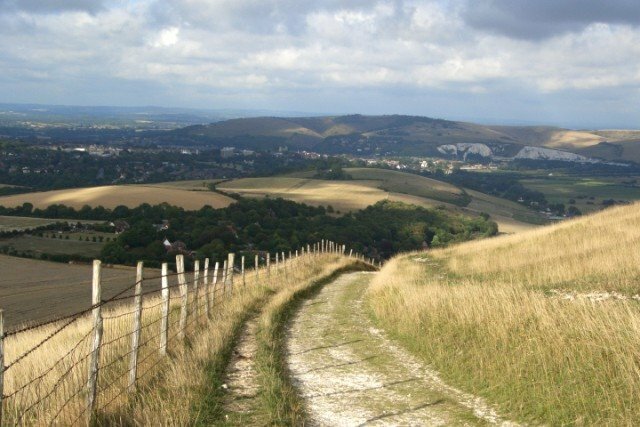 Distance: 5.5miles/8.8km taking the Glynde route, you will see Mount Caburn hill fort and National Nature Reserve, Glynde Place (an Elizabethan mansion), plus panoramic views of the South Downs National Park, Ouse Valley and Lewes. On the Southease and Lewes Brooks route, enjoy the path along the River Ouse and see the delightful villages of Rodmell and Southease including their interesting churches. The South Downs way section provides beautiful views and we will stop for a pub lunch. We’ll meet at Victoria station at 9.00 am. Advance train tickets are £10 return from London Victoria to Southease and we’ll plan to catch the 09.17 from Victoria arriving Southease at 10.35 and returning from Southease at 17.36 for arrival back at Victoria at 18.57. Please make sure that you are suitably attired in warm clothing, waterproof jacket, trousers and walking boots and bring water and snacks for the walk, and also some money for food and refreshments in the pub. Email socialsec@themmc.org.uk if you’d like to join us.